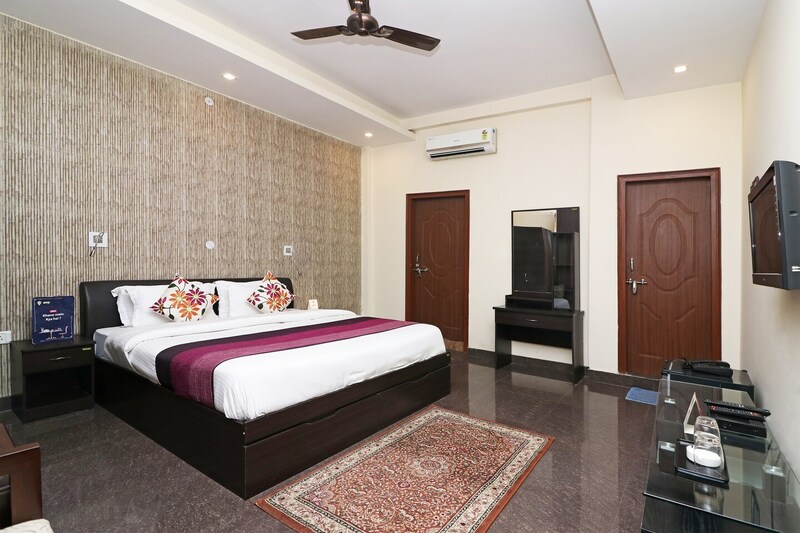 Located in the heart of Lucknow, OYO 14890 Siddharth Villa promises a great experience to the guests at affordable rates. The hospitable and friendly staff of OYO ensures your stay is pleasant. The property offers Complimentary Breakfast, Card Payment, Free Wifi and more. Take a tour of the Lucknow and explore key attractions like Nawab Wajid Ali Shah Zoological Garden, Ambedkar Park Lucknow and Bara Imambara. There is Dena Bank ATM, Dena ATM and Union Bank of India ATM nearby the hotel so you are never out of cash.